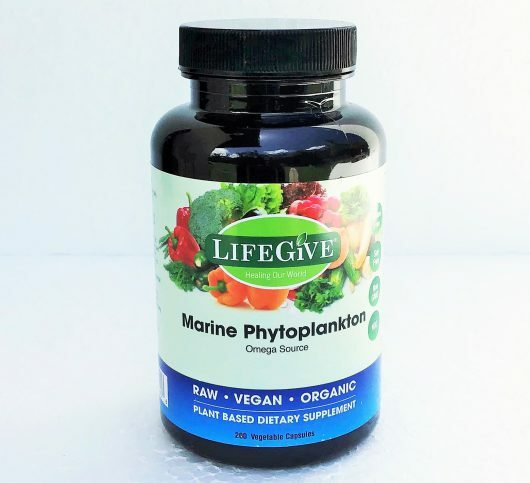 Marine Phytoplankton is a micro algae rich in minerals, and is denser in nutrients than any other plant. 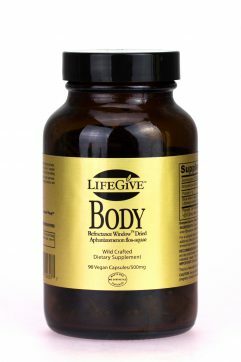 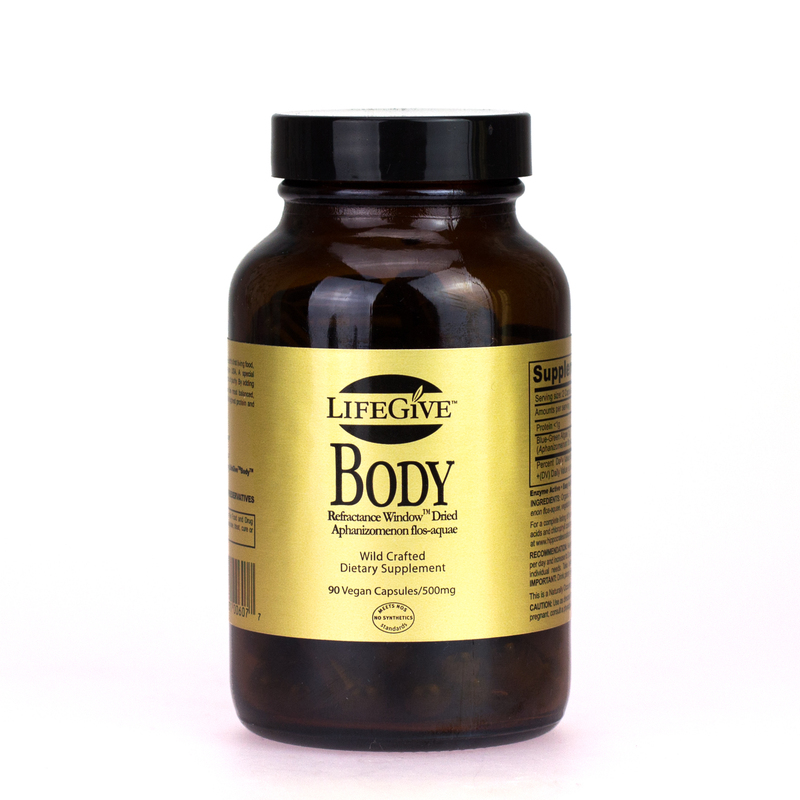 It is a unique source of the essential fatty acid Omega 3 EPA in phospholipid form, which gives superior bio-availability and bio-effectivity compared to other sources. 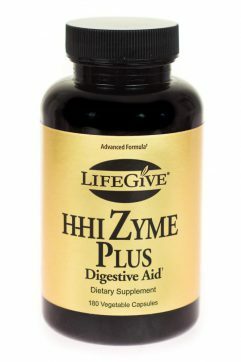 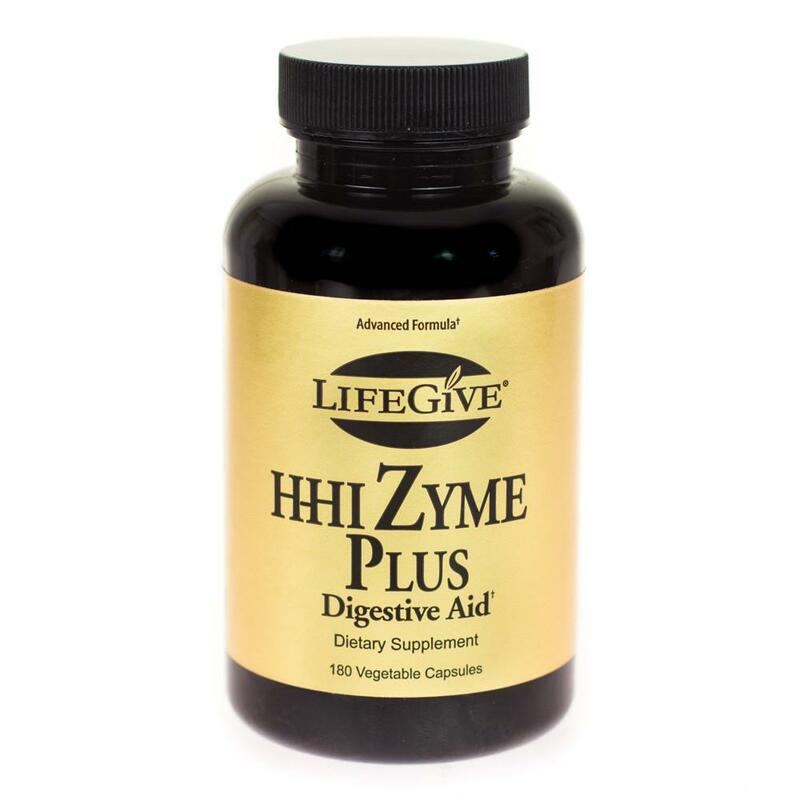 The plant is only 2 microns and can be absorbed into the body without the need for digestion. 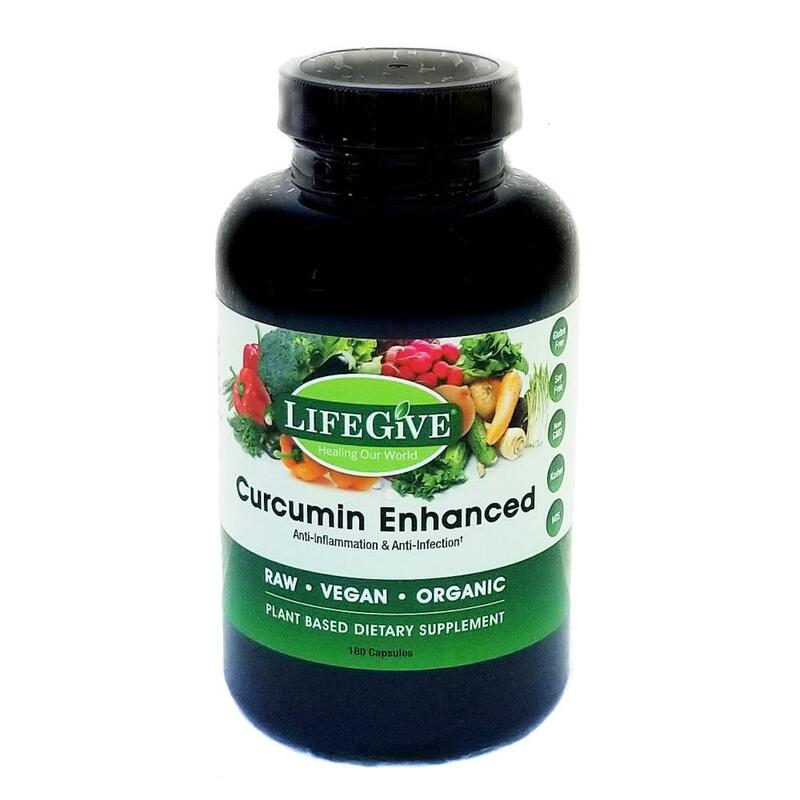 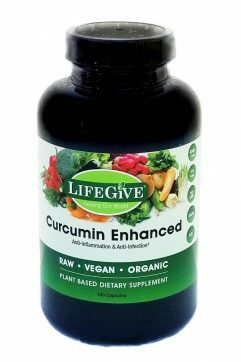 This plant works fast and efficient and can be easily absorbed by red blood cells. 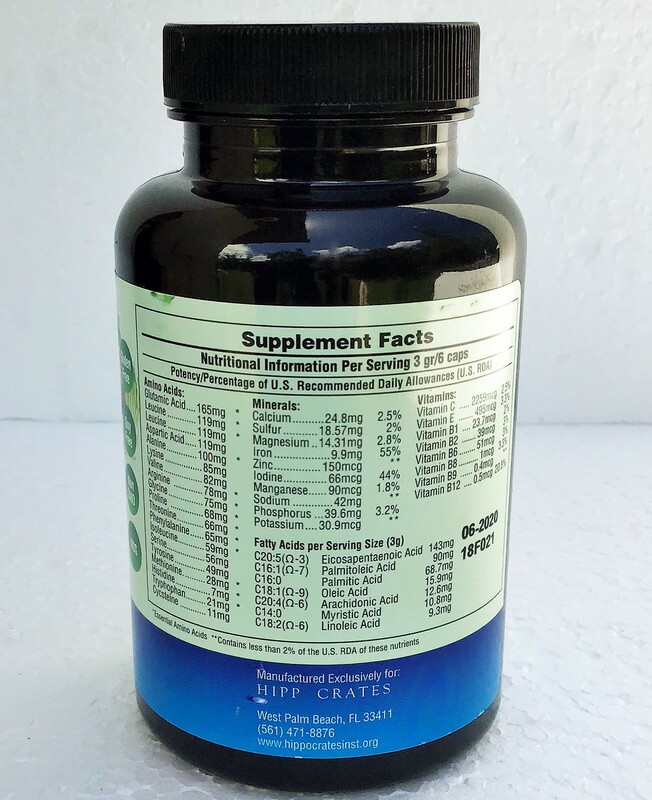 Marine Phytoplankton has 45% protein content, including all essential and non-essential amino acids, as well, it includes over 55 minerals and trace minerals. Research shows that omega fatty acids enhance immune function, cardiovascular function, eye health, and improve blood sugar regulation, energy levels, and mental clarity.